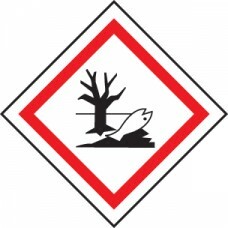 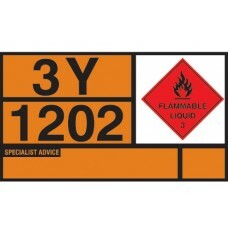 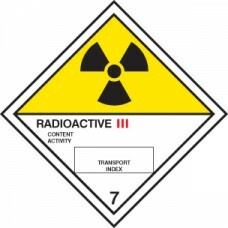 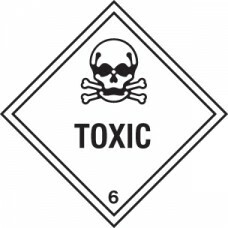 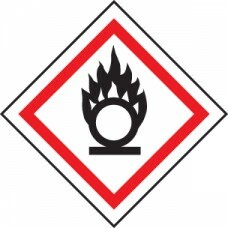 The carriage of dangerous goods by road, rail, inland waterway, sea and air is regulated internationally by European agreements, directives and regulations, and parallel legislation in the UK. 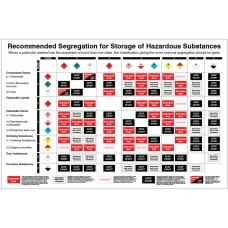 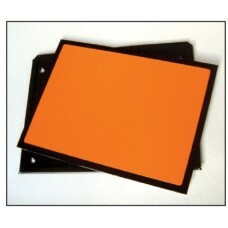 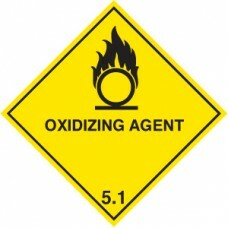 Dangerous goods are assigned to different classes depending on their hazard. 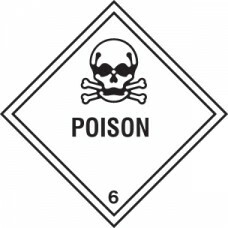 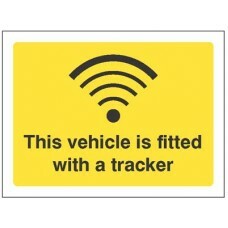 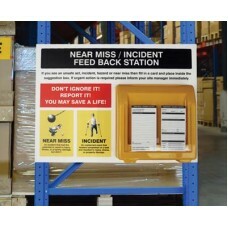 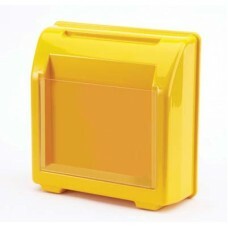 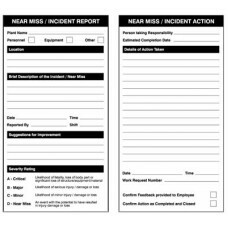 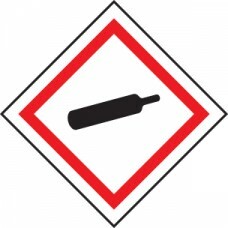 The person or business shipping the goods is responsible for classifying, marking and packaging the dangerous goods. 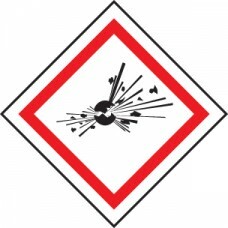 ADR sets out the requirements for the classification, packaging and certification of dangerous goods being transported by road. 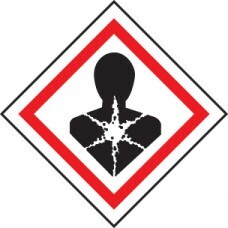 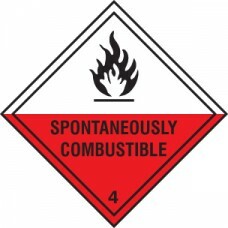 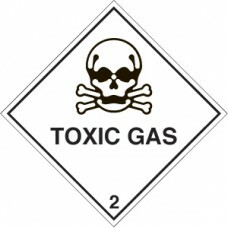 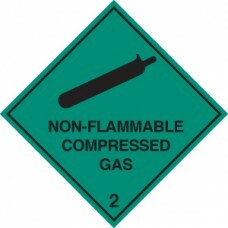 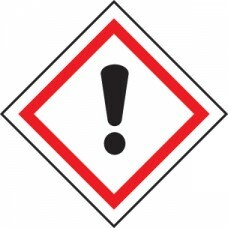 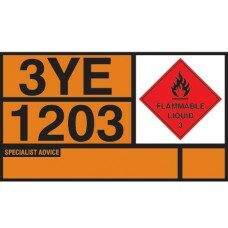 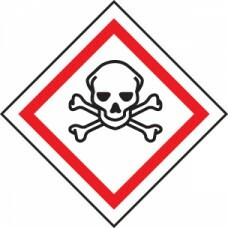 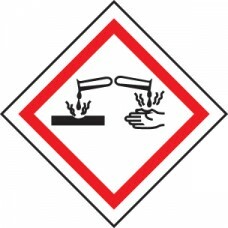 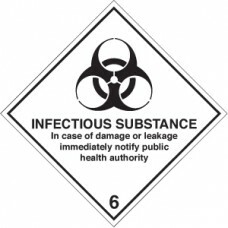 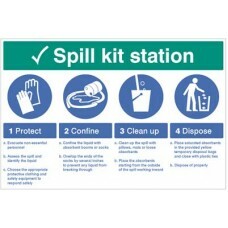 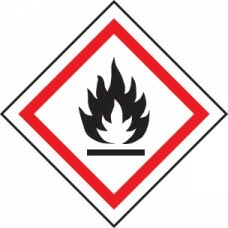 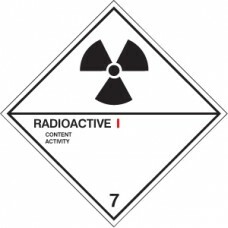 Advise and remind staff and visitors of the meaning of the most common hazard symbols likely to be seen on packaging to ensure they are aware of potential risks Material Options Explained Below is a ..
Use when shipping limited quantities of dangerous goods by air Material Options Explained Below is a more detailed description of the materials this particular safety sign is available in. 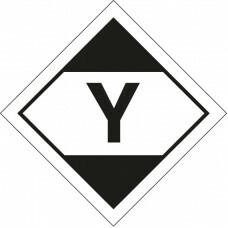 Helping yo.. 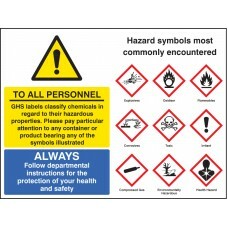 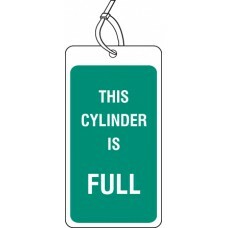 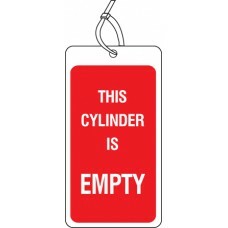 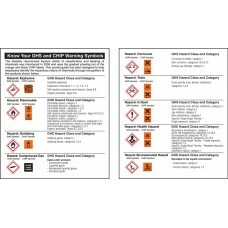 This double sided pocket guide advises employees of the meaning of the most common GHS symbols and their CHIP and CoSHH equivalents The pocket guide says: The Globally Harmonized System (GHS) of clas..
Clearly identify the status of cylinders Material Options Explained Below is a more detailed description of the materials this particular safety sign is available in. 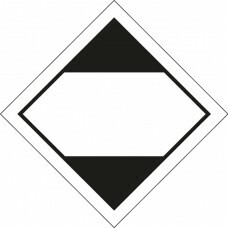 Helping you decide which sign op..